When the Fiji men’s Olympic rugby Sevens team defeated Great Britain by a commanding score of 43-7 in the final at Deodoro Stadium in Rio it marked the nation’s first ever Olympic medal. The historic win set off a wave of celebration that caused the entire country to stand up and cheer. Businesses closed for the day, people danced on rooftops, and impromptu parades broke out on the street as revelers proudly waved Fiji’s pale blue flag. The fact that the flag still prominently features the Union Jack serves as a reminder of just how far the former British colony has come since gaining independence in 1970. Victory over Great Britain herself was bittersweet for some Fijians, but not enough to dampen what was an electric atmosphere across the archipelago nation. “Tonight I will return to my village to celebrate,” stated Kiti Ratu, Fiji Hideaway Resort’s guest relations manager, in an interview with The Guardian newspaper. While Fiji’s love of rugby is usually a hallmark of national pride, the significance of this matchup brought everyone together. As the good spirits of Fiji’s population continued to rise, so to did many glasses of spirits, as well. O’Reilly’s Irish bar, located in the Suva nightclub district, opened right as the match started at 10 am and reported running out of vodka by noon that day. Staff members were quickly dispatched to purchase cases of Fiji Gold and Fiji Bitter to keep their patrons’ celebratory thirst quenched. Of course, a nation known for producing some of the world’s finest kava, alcohol wasn’t the only thing being widely consumed. “The Fijian communities that I’ve touched base with, many around the world, and they’re all in full party mode and kava is flowing like water at the moment to celebrate the victory,” stated former Fijian rugby captain Deacon Manu to Te Kāea news. 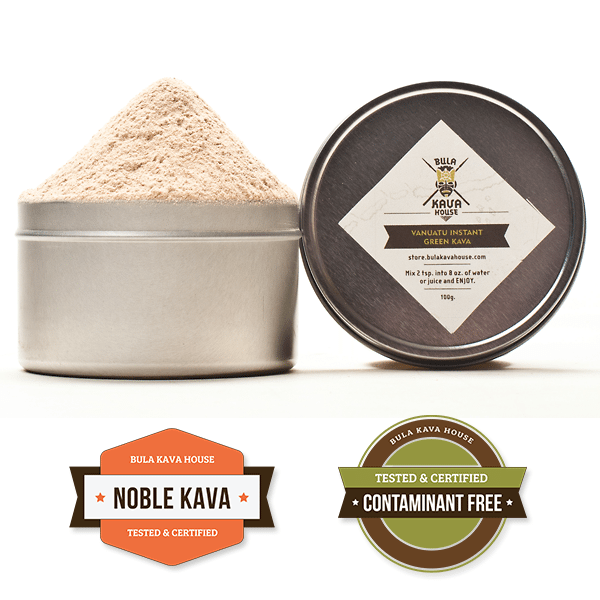 As with many South Pacific nations where kava root acts as a major source of income and export, the consumption of kava carries a significant, almost holy meaning. Like many of their fellow countrymen, the men’s national Sevens team has a history of appreciating the benefits of kava, as do many Ruby players in the region. 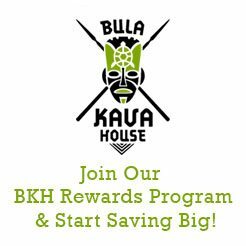 One of the biggest proponents of the natural benefits of kava is former rugby standout and current High Performance Manager of the New Zealand Warriors, Ruben Wiki. After being introduced to kava by Fijian teammates, Wiki quickly became an enormous fan of kava and credits the plant for extending his playing career. Post-match team kava sessions have become mandatory for Warriors players as a way to build chemistry and improve camaraderie. 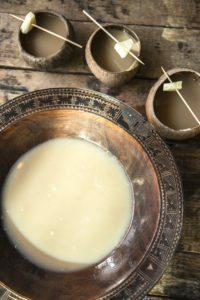 The Fiji men’s national rugby team also uses kava ceremonies to help foster closer relationships between players and to enjoy the benefits of the nation’s most famous crop. A 2011 video shows the team participating in a kava ceremony at the Waya Lailai Ecohaven Resort shortly after posting a disappointing 1-3 record in the Rugby World Cup. It’s not just rugby athletes who are treated to kava as a sign of respect and friendship. When Bill Beaumont, the soon-to-be new chairman of World Rugby, visited Fiji earlier this year, he was greeted with the traditional Fijian welcoming ceremony that involved him receiving his very own bowl of kava to enjoy. With the men’s Sevens team scheduled to have returned to Fiji on Monday, they arrived to find the day marked as a national holiday in celebration of their unlikely, but well-earned victory. “We’re still in that euphoric mode, we’re moving back to business but if you look at social media you’re still seeing posts about the rugby, people are hunting YouTube to try and find any bit of the game they can watch again,” said the Reverend James Bhagwan, spokesperson for Fiji’s Methodist Church, in an interview with Radio New Zealand. Many on the island hope the team’s victory helps to fully heal a community still grieving from the devastation caused by Cyclone Winston in February that left tens of thousands homeless and 43 people dead. Whether through national pride, the sense of euphoria that comes from such an important victory, or by raising a bowl of kava to toast the returning heroes, the nation of Fiji can once again hold its head high knowing their place is forever cemented in history as champions.